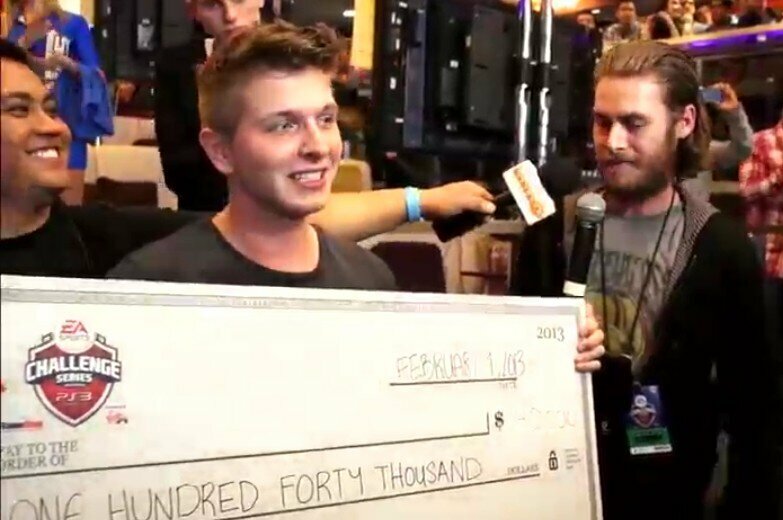 See how the $400,000 FIFA 13 Challenge finals broke down, who won what, watch the interview with Ivan “BorasLegend” Lapanje and watch the awesome wrap-up video as Ivan from Sweden was crowned Champion and won himself $140,000. Ivan Lepanje explains what it takes to become the best at virtual soccer on PlayStation 3 in this exclusive interview. 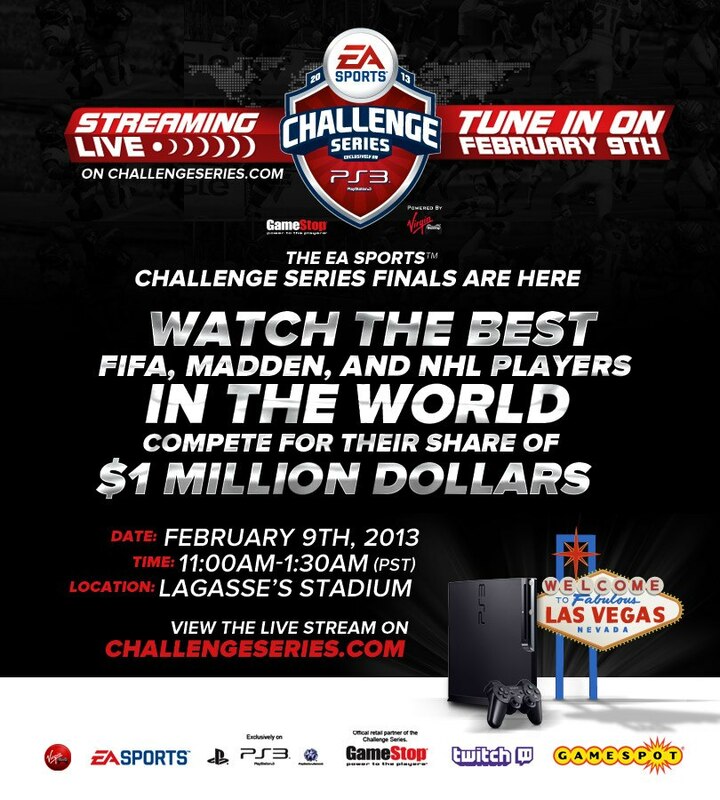 On February 9th, 2013 Virgin Gaming invaded Las Vegas to award $1,000,000 for the live finals of the 2013 EA Sports Challenge Series, exclusively on the PlayStation 3. 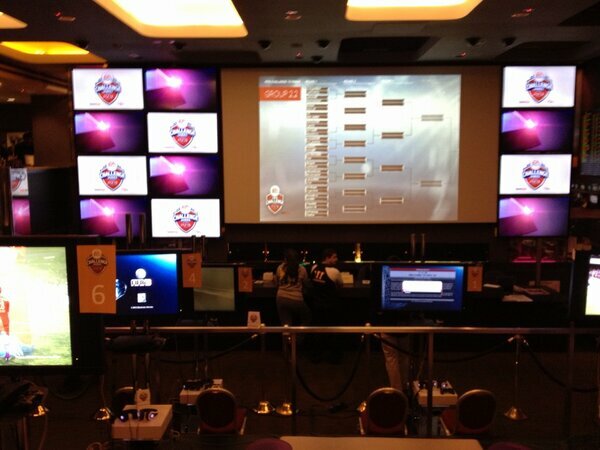 Over 100,000 players took their shot at the crown, but in Vegas only 640 remained. Which players made the cut? Which players were the best PS3 players? Which players ultimately claimed victory and the title as the best in the world? Check out all our coverage from the Virgin Gaming Challenge Series Grand Final as Ivan Lapanje is Champion and Wins $140,000! 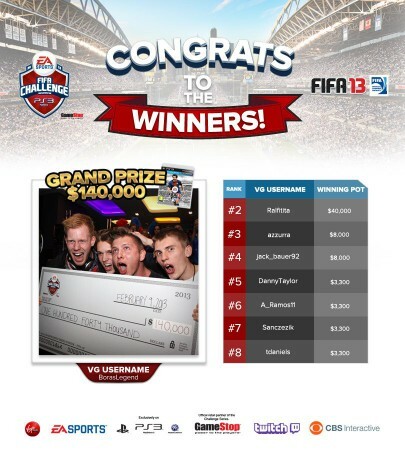 Want to Play FIFA 13 and Win Ca$h? Then get signed up with our partners at Virgin Gaming and never look back.